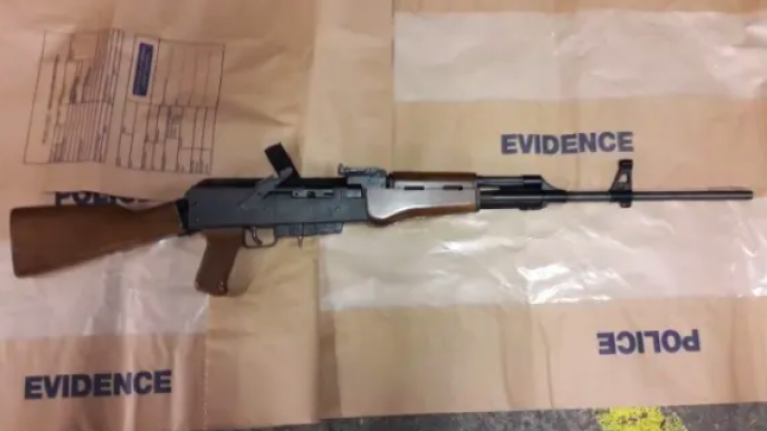 Two men aged 77 and 50 have been arrested after an assault rifle was seized during a police search of vehicles in south London. The pair were arrested on suspicion of possession of a firearm and ammunition with intent to endanger life on Thursday evening after their vehicles were searched by police in Peckham and an assault rifle was discovered. The 50-year-old resisted arrest and had to be tasered by armed officers, police said. He was treated for minor injuries in hospital. Officers recovered an Armi Jaegar AP80 .22 rifle with a loaded magazine from the boot of one of the vehicles. A Met police spokesperson said: "Two males, aged 50 and 77, were arrested on suspicion of possession of a firearm and ammunition with intent to endanger life. "The 50-year-old resisted arrest; a taser was deployed and discharged by armed officers. He was treated for minor injuries in hospital and has since been released and taken into custody." 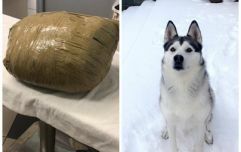 Detective Chief Inspector James Harper of the Trident and Area Crime Command, said: "I have no doubt that removing this weapon from circulation has prevented death or serious injury. Trident officers will continue to work tirelessly to disrupt and detect such criminality."